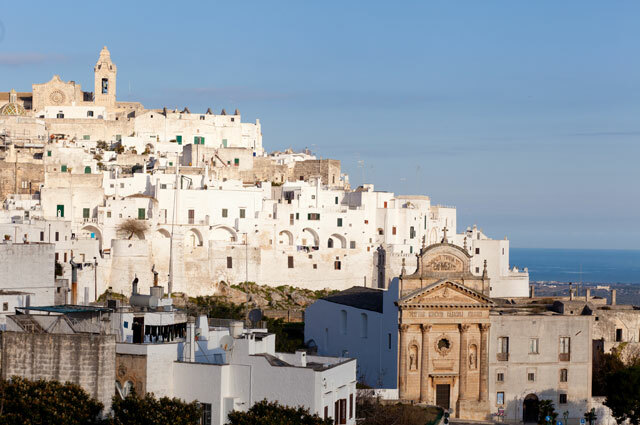 It’s easy to see why Puglia is now one of Italy’s most enticing regions: the excellent food, beautiful Baroque cities, pretty hilltop villages, endless sandy beaches and matchless hospitality. 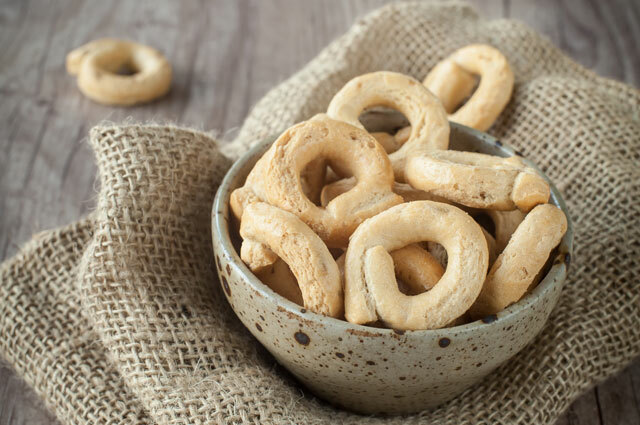 Prepare delicious meals in hands-on cooking courses, watch the old ladies making pasta in front of their houses of Bari and visit local markets with our chefs. 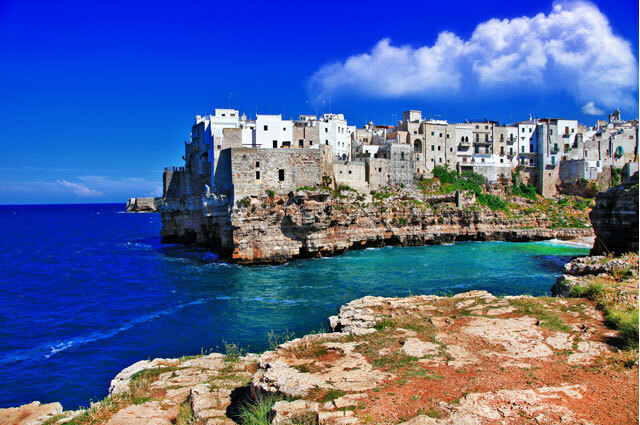 Simply said, Puglia has all the ingredients for your dream trip! 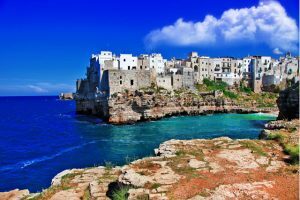 Puglia which lies in the heel of the boot of Italy, along the sun-drenched Adriatic Sea, offers access to the freshest seafood, crowd-free open spaces, irresistible desserts and pastries, distinct wines, and the 50 million olive trees that make this region the world’s leading producer of olive oil. 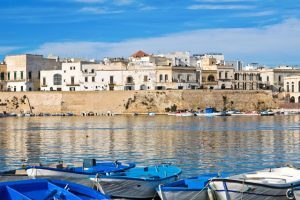 Spanning 400km from North to South, Puglia is larger than many people realise, and everything the Italophile craves is here in abundance. 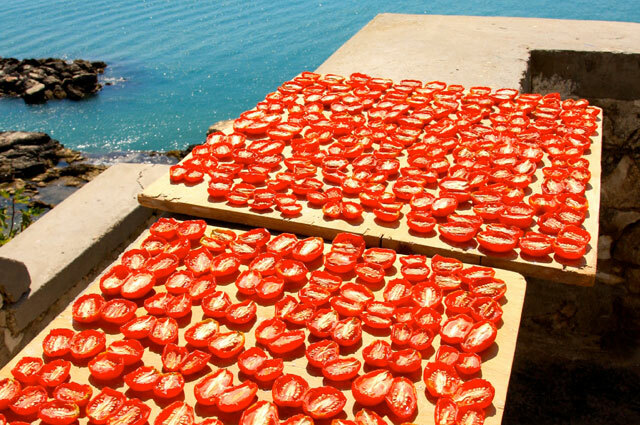 Rich with the delicious pickings from land and sea, Puglia’s food secrets are too good not to be shared. 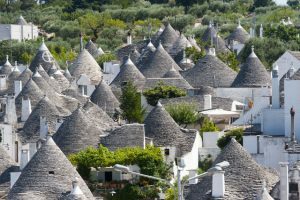 There is an openness and rustic charm in Puglia that is reflected not only the personality of the locals, but also in the sharing of food. 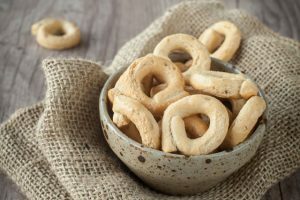 Local dishes are simple yet thoroughly flavourful and have stood the test of time as they’ve passed from generation to generation. 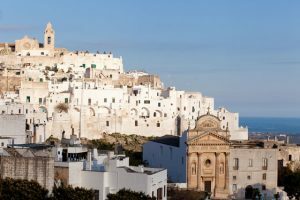 Puglia’s cucina povera is about as earthy as Italian cuisine gets, thanks to its porous but mineral-rich limestone soil, proximity to the sea and hot summers: its pure olive oil, whole grains, vegetables and fresh fish are considered as a classic example of a healthy Mediterranean diet. In our kitchens savour fresh seafood, just off the boat; sun-ripened melons; big, fat, purple figs; long stems of deep red tomatoes; herbs still dusted with salt from the air, sweet peppers and olives picked from the silvery twisted olive oil trees and Orecchiette, Puglia’s traditional pasta. Our chefs will take you to their favourite cheese-makers, ancient olive groves and the best local eateries. Your Market and Gourmet Food Walk offers you a most unique way of exploring the history of baroque Lecce through its culinary heritage. On your half-day walking tour, you’ll visit local gourmet food shops, and peruse bustling, colorful food markets. 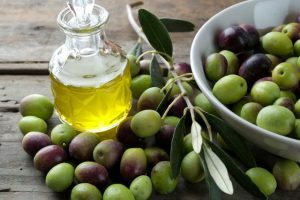 Food stops may include shops specializing in gelato, traditional cakes and sweets, local cheeses, extra-virgin olive oil produced nearby, red and white wines, local salami and salt-cured meats, elegant liquors and fresh fruit preserves. The day begins with a morning espresso and pastry before a tour through Lecce to the our city’s market where you will meet the local vendors and buy everything we need for the day’s cooking. Once we get back to the school, you will receive hands-on experience crafting traditional dishes of the region under the expert guidance of our chef and sommelier. After we cook lunch together, we will gather around the table and enjoy the meal and an array of Italian wines. After lunch, you will have a little free time, perhaps for exploring the world-famous architecture of our beautiful city or maybe a bit of rest and relaxation. Then we will meet again for dinner, uncork some world-class wine and leisurely prepare our meal. 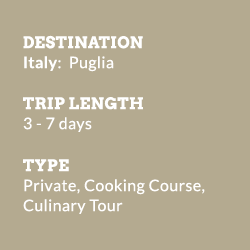 Throughout the day, you will learn to select pristine ingredients, make pasta by hand, and craft meals sure to delight – from fish to meat to local produce. We will keep your wine glass full and guarantee you won’t go home hungry! 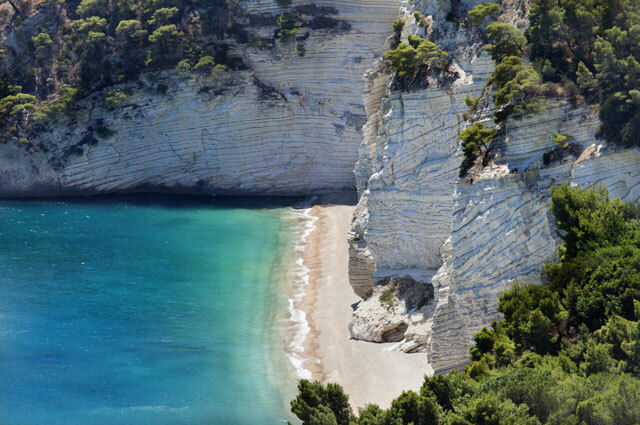 Your full-day wine tour will take you on an adventure into the beautiful countryside, filled with meandering vineyards and ancient olive trees. Your first visit will be to one of Salento’s oldest wineries, located on 500 stupendous hectares of fertile land. Dating back over 1000 years ago, you’ll be overwhelmed by an feeling of incredible connection to the land, and respect for the traditions of ancient farming still in use by the current wine-makers and producers. Enjoy a guided with our winery expert followed by a wine-tasting of the estate’s current releases. Your private wine guide is a local sommelier with deep passions for the wines of this region, and will always be on hand with helpful explanations during your tastings. 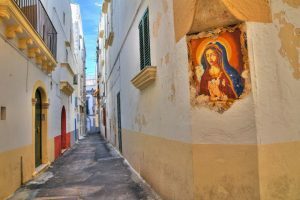 Your next stop on this full-day wine tour will be a tiny, charming Apulian village with lunch in a delicious genuine Salento trattoria. 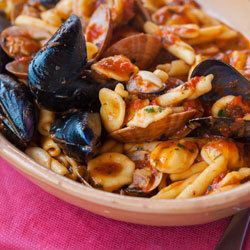 Enjoy the incredible local seafood or homemade pastas. After lunch stroll through the whitewashed streets and visit of the second winery. This boutique winery specialises in the production of only local grape varieties, and the creation of delicious extra-virgin olive oil, grains and legumes. You’ll have a walk through the vineyards accompanied by your wine expert, and will tour the winery’s cantina. Enjoy a wine-tasting session focusing on the local wine-making techniques, and what helps make these wines unique from others nearby. We have hand-picked a selection of unique accommodation. 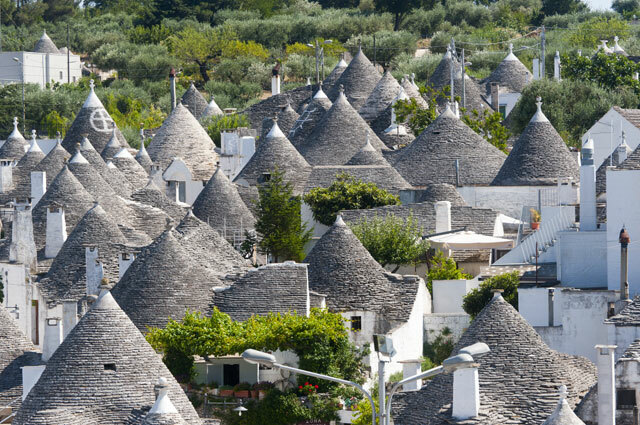 Choose from fairytale Trulli and white-washed Masseria (traditional farmhouse) hotels that combine world-class design with the warmth and originality of the area. From April – November, upon request. It is best to avoid July & August when beaches tend to get crowded and it is simply too hot to be in the kitchens! Fine, sunny weather starts in spring and lasts well into autumn this far south, and sees the region at its best. 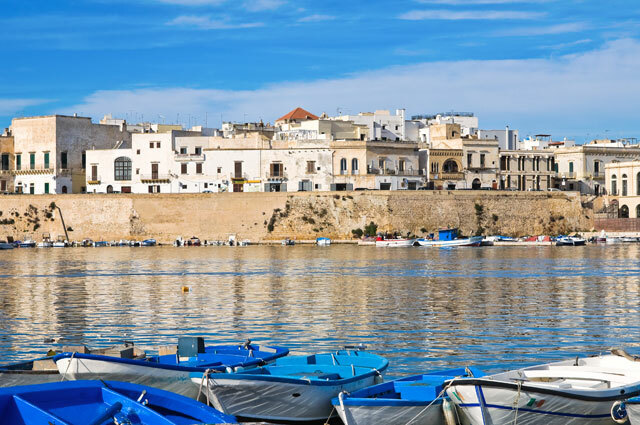 Most visitors arrive in Puglia through Bari International Airport which has regular connections to plenty of European and Italian cities. By ferry: Bari has regular ferry links with Albania, Croatia, Greece and Montenegro. By car and train: Puglia borders Basilicata, Molise and Campania, with straightforward road and rail access from all three. Our itineraries are entirely tailor-made and we will create the perfect itinerary according to your preferences and dreams!